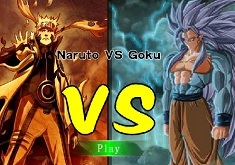 Since the summer is gone, and winter is almost right around the corner, we thought we should bring you games that are matching with the winter spirit. 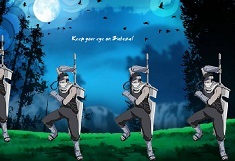 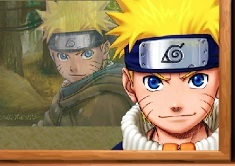 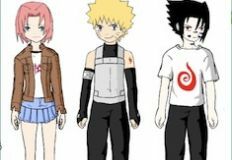 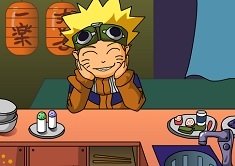 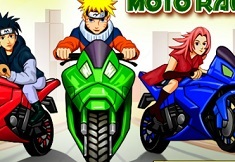 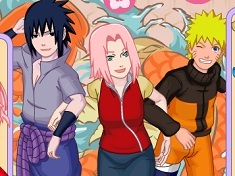 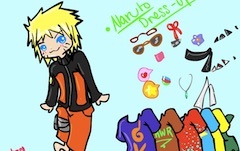 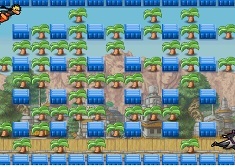 Recently, we have uploaded a new game with your favorite ninja character, Naruto, and we saw that you were really happy to be able to play a new game with hims, so, we thought it would be a great idea to bring you a new game with Naruto, a winter type of game with this amazing ninja character. 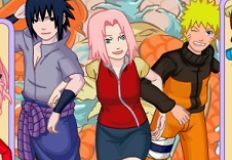 Naruto and his friends love winter, love snow, so, they thought they'd take advantage of the fact there's so much snow and go outside and play. 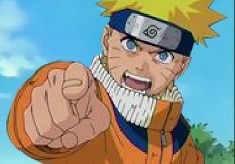 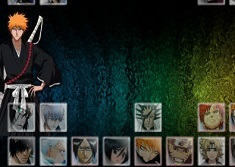 You boys, obviously, are on Naruto's side, so, you will have to help him win this snow battle. 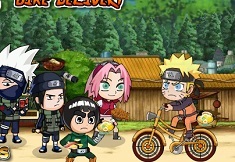 If you love Naruto's character, winter, snowy battles, then we invite you all to try this new game with Naruto, which has it all, combined, in only one game. 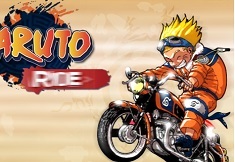 Good luck boys, we hope you ar going to have a great time!